Dr. 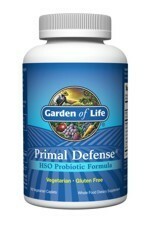 Formulated Probiotics Prostate + is a unique shelf-stable probiotic formula combined with Organic Flowens® Cranberry. Designed to provide natural support to the normal healthy function of men’s prostates and lower urinary tract. 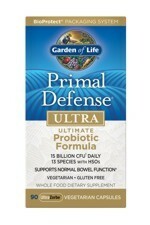 Dr. Perlmutter created this unique formula with probiotics, organic whole cranberry fruit and vitamin D3. 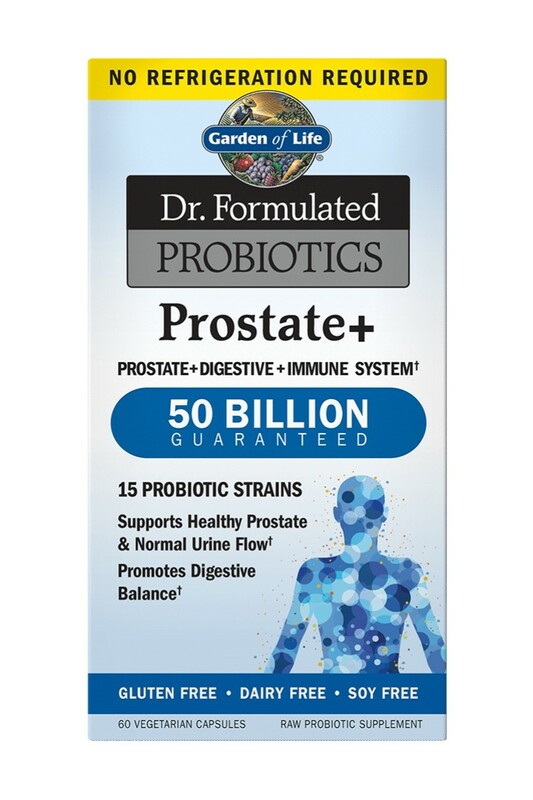 More specifically, Prostate + contains 500mg of Certified Organic Flowens® Cranberry fruit for its traditional herbal role in supporting prostate and urinary health. 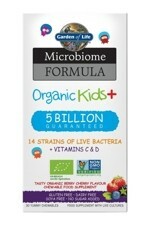 Growing organic cranberries is no easy task, since only 2.5% of global cranberry production is organic. Clinically studied Flowens® has no sugar, no calories, carriers, additives or preservatives—an innovative, unique, proprietary ingredient for men’s health. 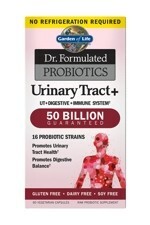 Prostate + also contains 50 billion CFU from 15 probiotics, including B. animalis subsp. 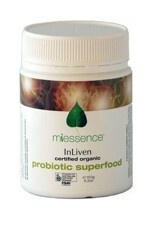 lactis for digestive support and 1,000IU of whole food vitamin D3 for normal, healthy functioning of the immune system. Dr. 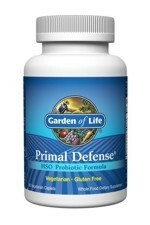 Formulated Probiotics Prostate + contains 50 billion CFU from 15 probiotics, combined with Organic Flowens® Cranberry for its traditional herbal role in supporting prostate and urinary health, and 1,000IU of whole food vitamin D3 to support the normal, healthy functioning of the immune system. 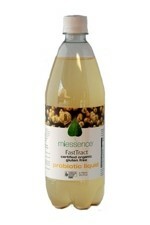 Lactobacillus Cultures (40 billion CFU):Lactobacillus plantarum, Lactobacillus acidophilus, Lactobacillus rhamnosus, Lactobacillus casei, Lactobacillus gasseri, Lactobacillus brevis, Lactobacillus bulgaricus, Lactobacillus paracasei, Lactobacillus salivarius. 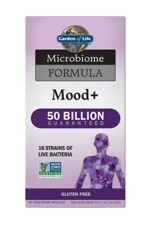 Bifidobacterium Cultures (10 billion CFU): Bifdobacterium lactis, Bifidobacterium animalis subsp. lactis, Bifdobacterium bifidum, Bifidobacterium breve, Bifidobacterium infantis, Bifidobacterium longum.